We're always on the lookout for talented, exceptional people to join the team! This is a two way street for us, so if you like our style, please download our app from the AppStore / Google Play Store, use it, play with it. 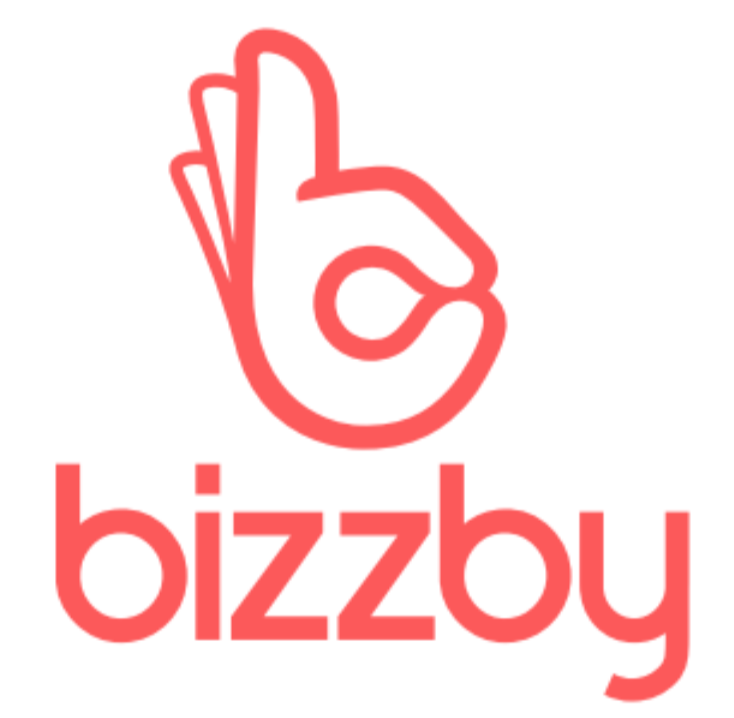 If you believe in what we're doing, would love the chance to be involved and feel you can add real value - email talent@bizzby.com - we'd love to chat and see if we could be a great fit.